1. No Scrubbing! 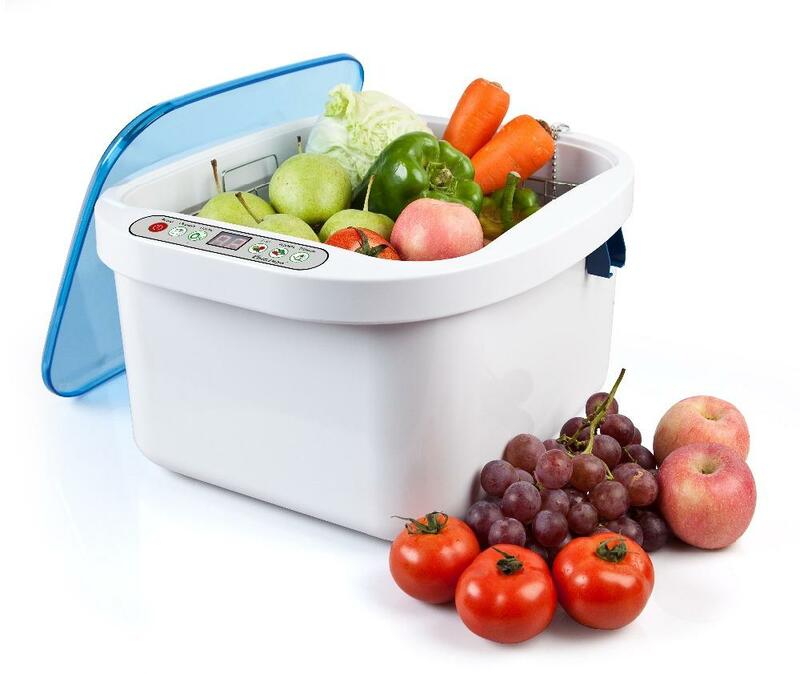 The Ultrasonic food washer uses principle of ultrasonic reactive oxygen to remove 98.9% of agricultural chemicals from fruits and vegetables easily and effectively. 2. The ozone eliminates odors, chlorine, and other chemicals, viruses and germs. 3. Use it on fruits, vegetables, kitchenware, baby toys, and more. Operates using a silent vibration with no splashing over the rim. 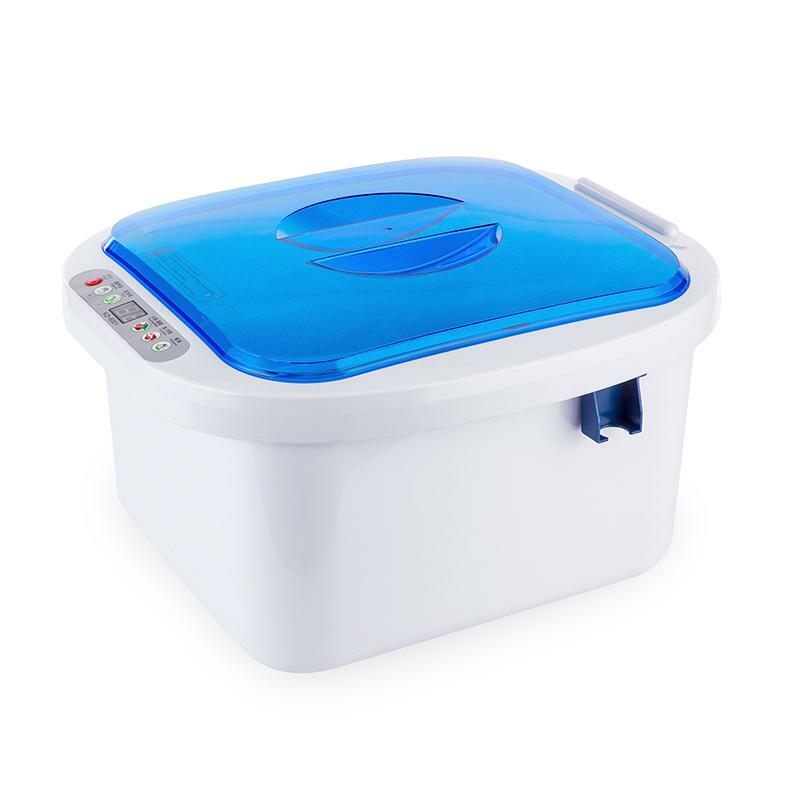 The unit sits on the counter top or fits directly in any kitchen sink. Vegetables and fruits—To remove 98.9% pesticides . The ultrasonic cleaning process provides high quality cleaning and exceeds, by ease of use and end result, conventional cleaning methods. The tiny microscopic bubbles generated by the transducers provide cleaning of very difficult, irregular and complex parts. Even inaccessible areas can be cleaned without any trace of physical cleaning (scratches, etc...).